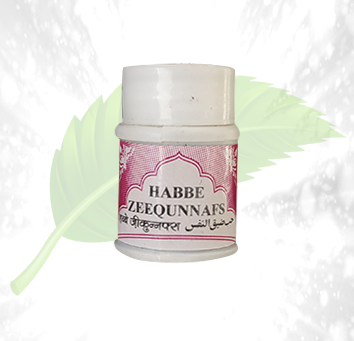 Description: The Rex habbe zeequn nafs which you will easily find in herbalcure is a miracle medicine that is going to take away all of your respiratory problems. 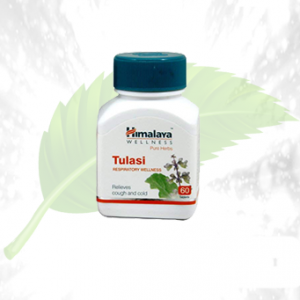 It is completely herbal, so there are no harmful side effects that can cause due to this medicine. 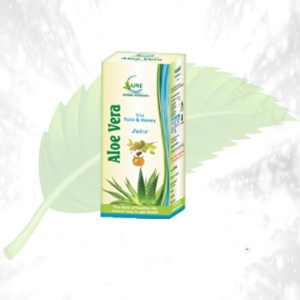 Grab this at the soonest at the herbalcure online site and watch the authentic medicine being delivered at your doorstep. The Rex habbe zeequn nafs tablets are known to be excellent medicines for the treatments of asthma. It also reduces bronchitis in patients who are suffering from it. 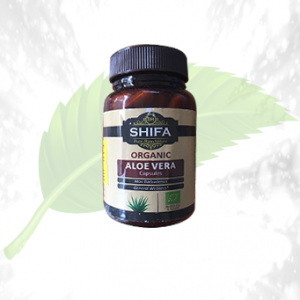 It also keeps the respiratory tract in good condition even if someone has no problems. 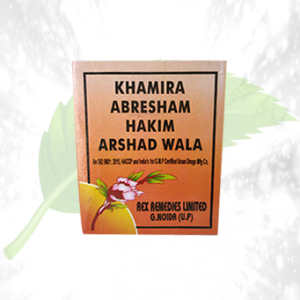 Ingredients: It contains ingredients like rewandchini, Tukhm e dhatura safaid, zanjabeel gond safaid , warq e nuqra and various other authentic herms that are found in the mother earth herself. Direction Of Use: Consume one pill along with honey in a spoon twice every day. 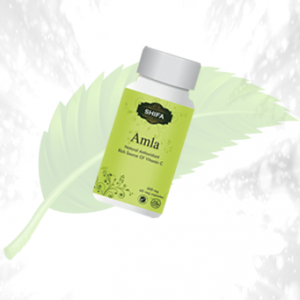 For prolonged results, you need to consume it on a regular basis.